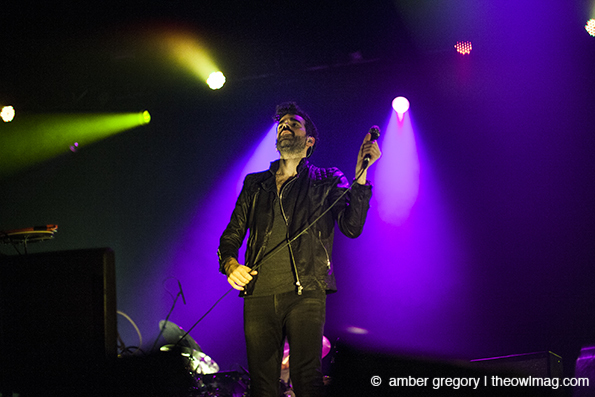 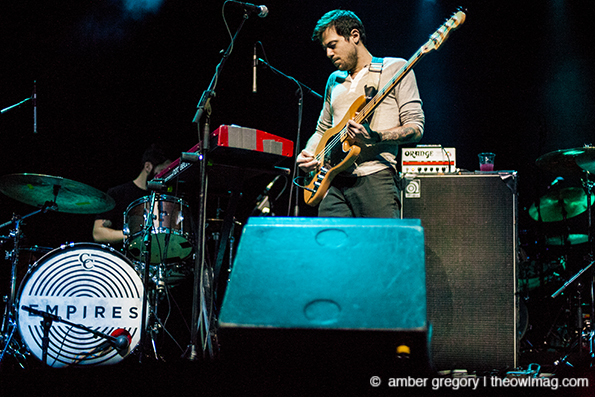 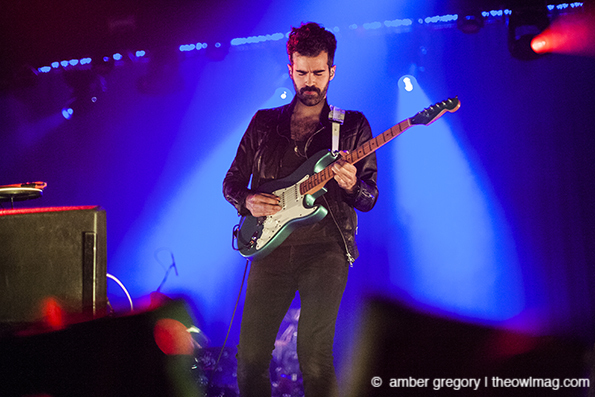 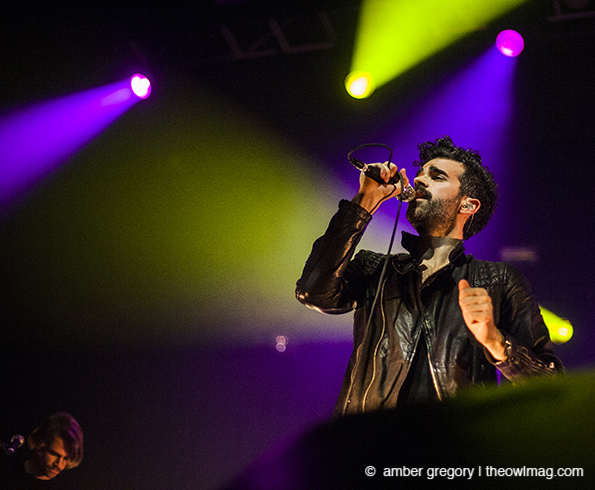 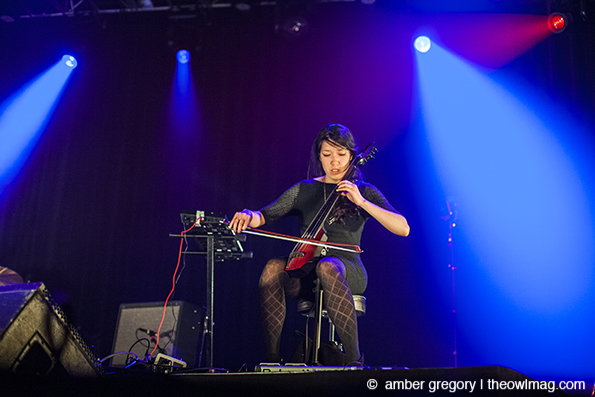 It was a wonderful and surreal thing to see Geographer headline the Fox Theater on Thursday night. 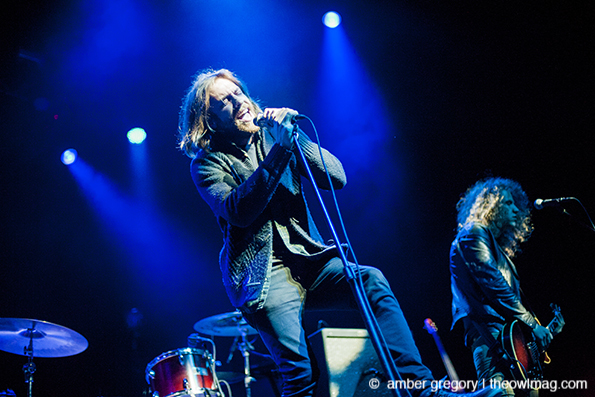 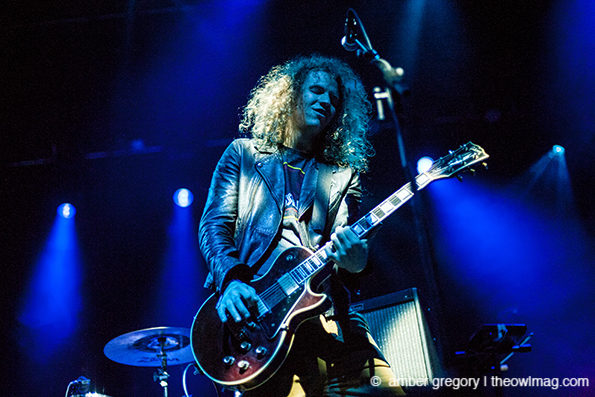 Boasting a new backing band, frontman Mike Deni didn’t seem to have any stage fright, breaking into a huge grin at the sight of his hometown crowd, and the music sounded as magical and expansive as ever. 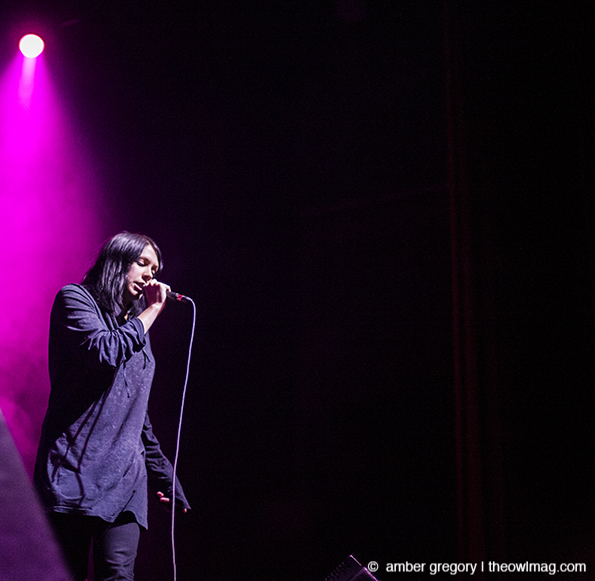 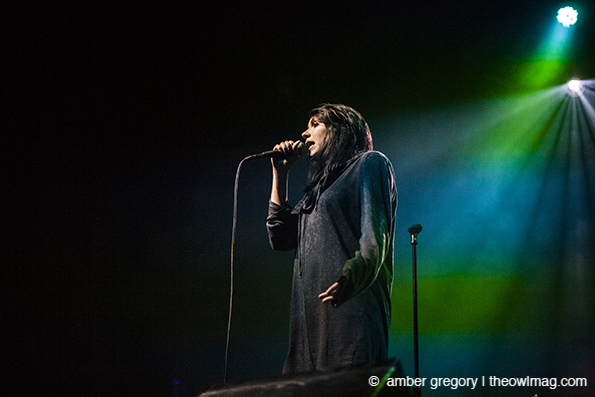 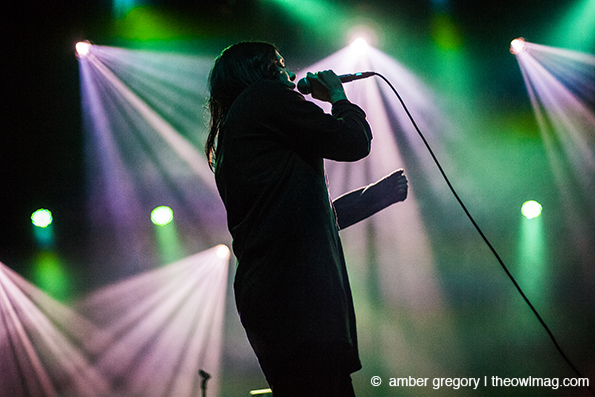 Local favorite K.Flay and Chicago-based four-piece Empires both played fantastic opening sets, and the entire night felt like a celebration of the best indie-pop has to offer.